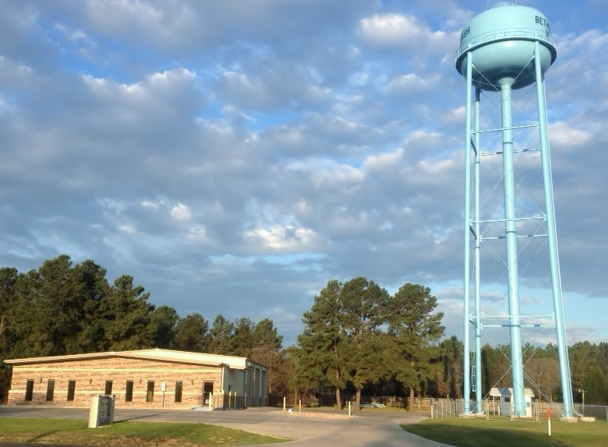 About Us | Bethel Ash Water Supply Corp.
At Bethel Ash Water Supply Corp., our goal is to provide safe, clean, sparkling water to all of our residents! For after hours emergency call 903-675-8466. Bethel Ash Water - Serving Our Community!